Autocar India reports that the next-gen Hyundai Creta will launch in late 2020. Going by the new report, the next version of the company's highly popular small SUV will not only feature an all-new design but will also benefit from a substantial increment in the dimensions. The new model will be available in both the 5-seat and 7-seat versions. 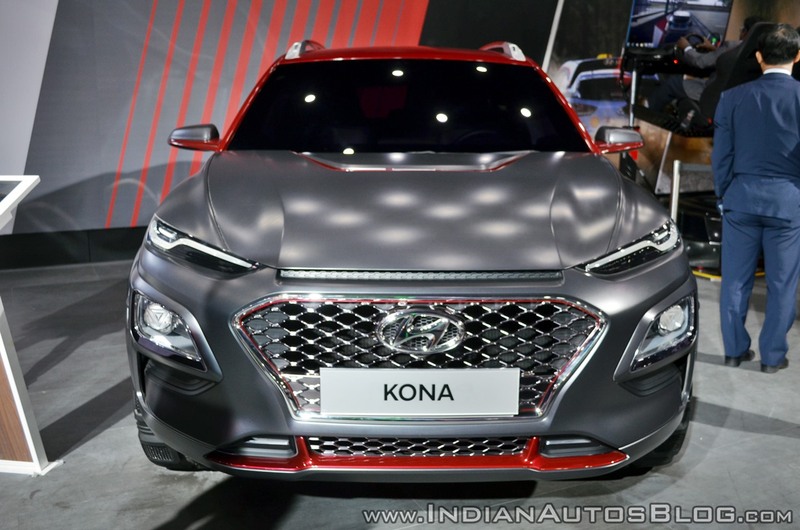 The next-gen Hyundai Creta is likely to feature the company's new design language for SUVs that made its debut on the Kona (pictured). Thanks to the increase in footprint and the introduction of the 7-seat version, the next-gen Hyundai Creta could displace the Tucson from its current position in the company's product portfolio. The latter will reportedly move up the pricing order and become a replacement for the now-defunct Santa Fe with its own 7-seat version. The next-gen Hyundai Creta will follow the company's new design language for its future SUVs, which made its debut on the Hyundai Kona. The highlights of the theme include a new version of the signature 'cascading grille', 'composite lamps,' 'wing-type' fenders, and the contrasting black 'armor'. The next-gen Hyundai Creta will be powered by all-new 1.5-litre engines that will be compliant with the BS6 emission norms. The current 1.6-litre CRDi motor will make way for an all-new 1.5-liter that will reportedly offer higher refinement and fuel efficiency. It will output a maximum power of 115 hp and a peak torque of 250 Nm, which is 13 hp and 10 Nm lower than the 1.6-litre's outputs. The 1.6-litre VTVT petrol engine will be replaced with a new 1.5-litre motor that could employ a 48V hybrid system at a later stage. These engines would also serve the production version of the Kia SP Concept. 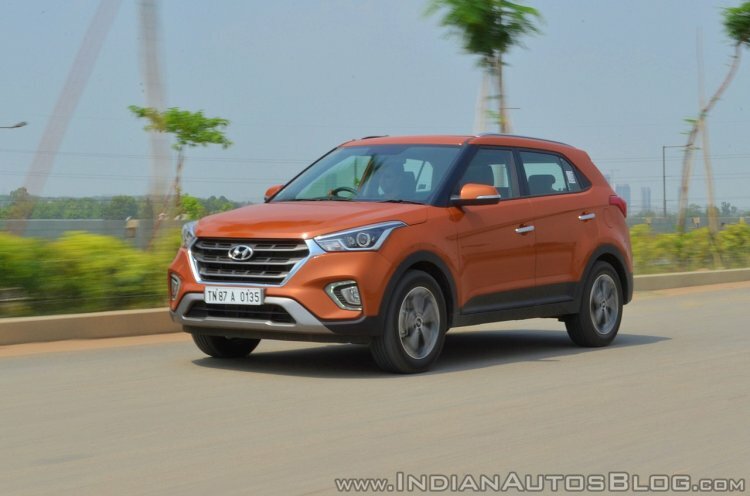 With a monthly sales average of 10,554 units (April 2018 - September 2018), the Hyundai Creta is one of the highest selling SUVs in India. Hyundai's all-new model onslaught will start with the new Santro, which launches tomorrow. It will be followed by the Maruti Vitara Brezza-rivalling QXi (Styx) & all-new Grand i10 in 2019, and the Xcent, third generation i20, and finally the next-gen Creta in 2020.